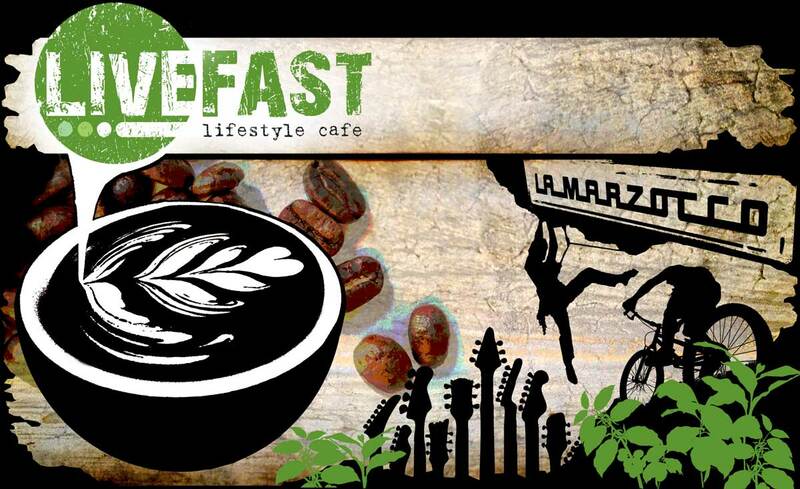 Livefast Lifestyle Café is now mobile! The restoration is now complete, and the 78’ Toyota FJ45 Landcruiser utility is all kitted out and ready to make the best coffee you will find outside your favourite Halls Gap café! Decked out with a beautiful two group Italian made Brugnetti espresso machine and the finest Mazzer grinding hardware you can buy,, you can expect to see the Livefast Coffee Cruiser at an event near you soon! Why did we choose a 1978 Landcruiser as our mobile coffee making weapon of choice? Because we wanted an iconic, tough as nails, go anywhere kinda chariot to get to the places we love, and the events we want to enter!